When it’s time to add a little style, substance, and space to your trips throughout Princeton, Cherry Hill, and Eatontown, there’s no better choice than a luxury SUV like the 2018 Porsche Cayenne S. On top of a sleek and alluring appearance, this luxury SUV certainly delivers a remarkable performance that will impress even the most die-hard performance car enthusiasts. To help you learn a bit more, our team at Porsche Toms River is going to explore this model a little further to provide you with the details that you need to help you decide if this vehicle is the one for you. Keep reading our Porsche Cayenne S Review to learn more about the vehicles’ specs, space, and features. The Porsche Cayenne S is a force to be reckoned with while on the road. Its 3.6-liter V6 engine delivers a jaw-dropping 440 horsepower and 405 lb-ft of torque with an all-wheel drive system that helps you command the road—no matter the terrain or weather conditions. It can jump from 0-60 mph in 4.9 seconds and reach a top speed of 164 mph. The engine comes paired with the 8-speed Tiptronic S automatic transmission. Drivers can also use this luxury SUV to help transport materials with its 1,807 lbs payload capacity, and its ability to tow 7,700 lbs, making it a fully fashionable and functional vehicle. In the time of innovation and technological advancement, the Porsche Cayenne S certainly doesn’t skimp on its offerings. The stylish interior is fully loaded with advanced and sophisticated features that add more enjoyment and convenience to the trip. 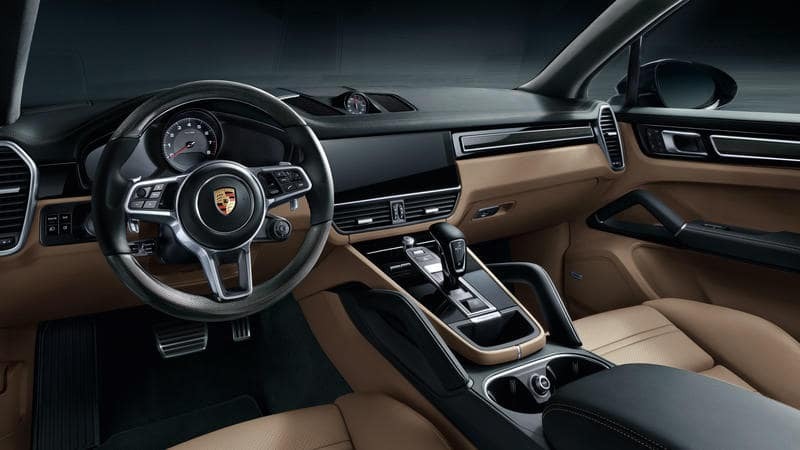 The Porsche Voice Pilot is a voice control service that allows you the convenience of selecting your media options and features through voice commands rather than taking your hands off of the wheel. The inclusion of Apple CarPlay® fuses your smartphone with the infotainment system that lets you access your apps, phone features, and contacts easily without having to pull your phone out. The Porsche Cayenne S offers a stylish and alluring appearance with its smooth and commanding body structure. From the rear, the quad exhaust lets other drivers know of the remarkable performance and abilities all wrapped in a smooth and refined luxury SUV. The body includes subtle curves that highlight the vehicle’s remarkable style and design while highlighting the impressive capabilities. The front fascia holds the iconic Porsche appearance with its sleek hood, its strategically positioned head lights, and its simple, yet sophisticated grille. 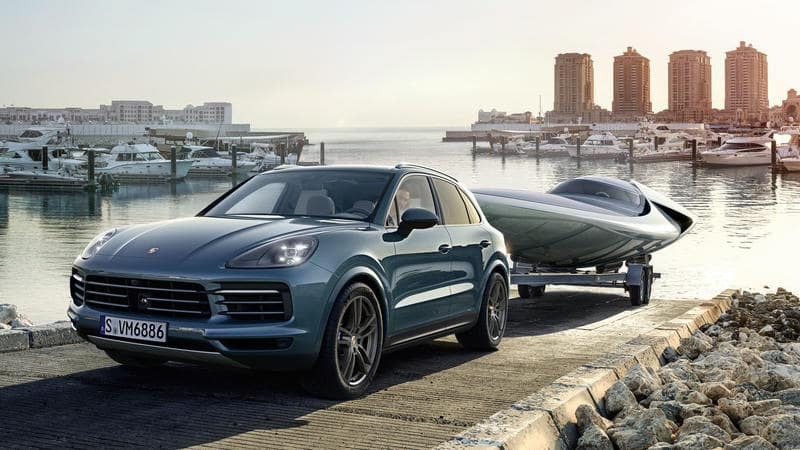 At Porsche Toms River, we hope that our 2018 Porsche Cayenne S review of its specs, features, and style did this vehicle justice. The truth be told, there’s nothing like taking a closer look at this luxury SUV up close to experience its alluring style and collection of remarkable features. But if you really want to experience all that the Porsche Cayenne S has to offer, you may want to take a step inside and head out on the road. 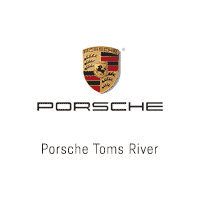 Porsche Toms River is always happy to provide the necessary details and information on models that drivers in Princeton, Cherry Hill, and Eatontown are considering. Drop by and schedule your test drive to see what the 2018 Porsche Cayenne S is really made of. Contact us today to learn more!